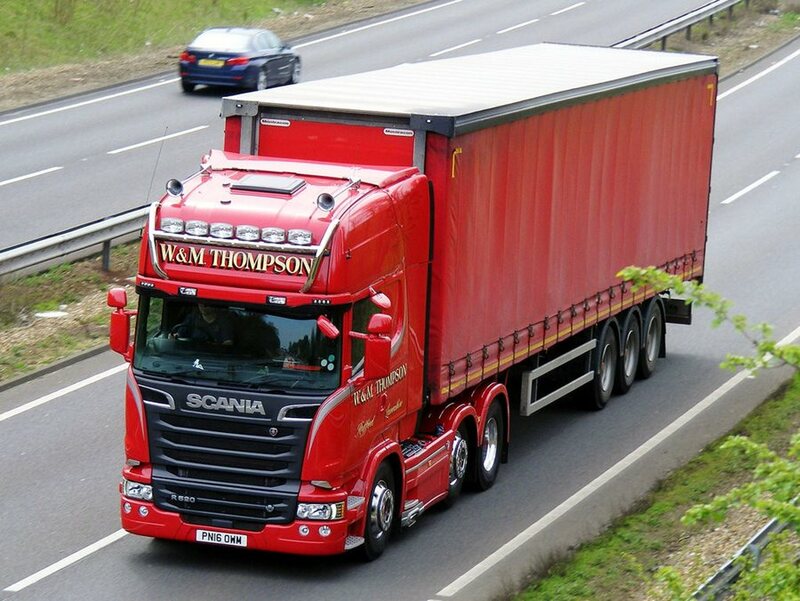 Established in 1972 in Lancashire, W & M Thompson Transport is a well respected family run business. We offer a complete warehouse storage and distribution service across the UK and Europe. Our work is primarily ambient food products but general haulage too. We also operate bulk powder tankers transporting dry food ingredients to many large blue chip companies. 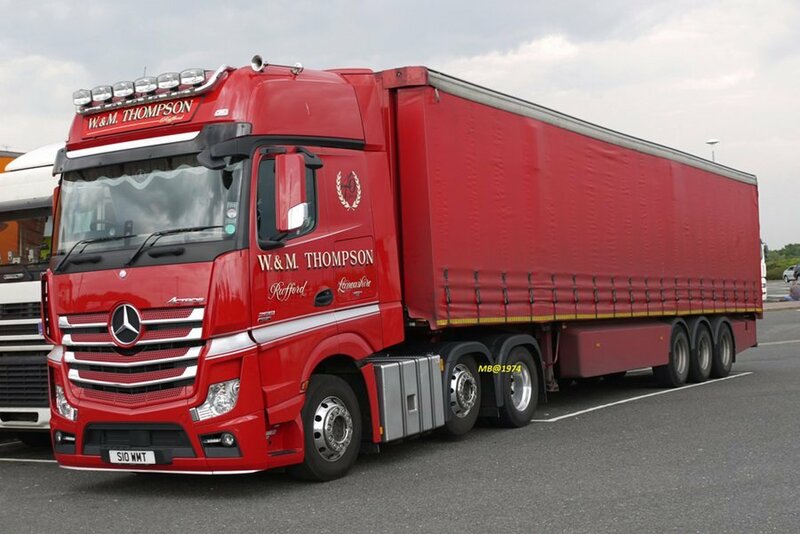 W & M Thompson is a truly family run business - providing a first class and reliable service.